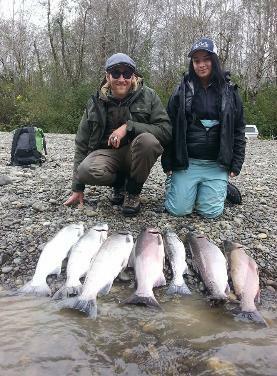 Humptulips River Fishing Guides - BOOK ONLINE HERE! Year after Year the Humptulips River Never Dissapoints. the day after their 2015 trips, etc! 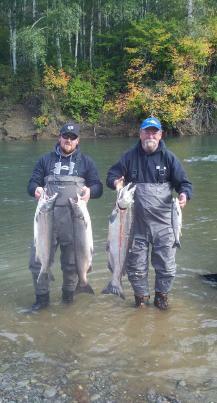 Coho Salmon, and alot of hard fighting action. just a short drive to the Ocean Beaches! using bait divers, spinners and casting wiggle warts. 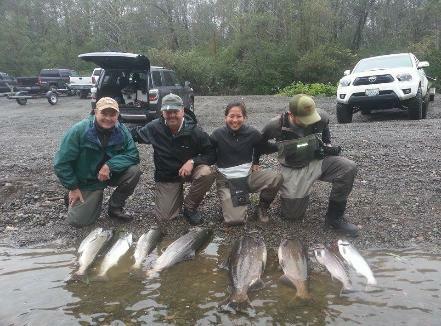 opportunities to catch Coho through December. vehicle at the end of their float trip. the easiest option at times. This is located off of Hansen Rd from HWY 101.
or Ocean Beach Rd near Copalis Crossing. parking. Limited bank access at this location as well. Road which is located off of Ocean Beach Rd. as a nearby bridge which crosses the river. fish are where in the system. 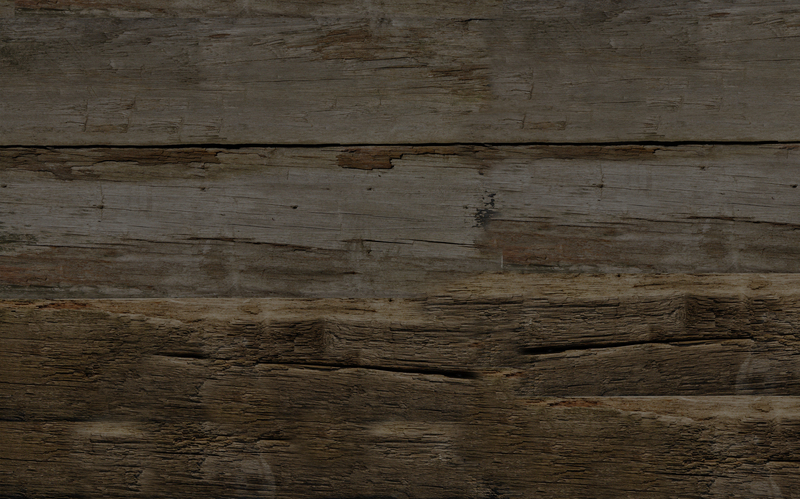 for products on the side bar. significant factor when fishing at higher flows. tu-lups, Humptolups, Humtutup, and Um-ta-lah. catch fish and have a great time! 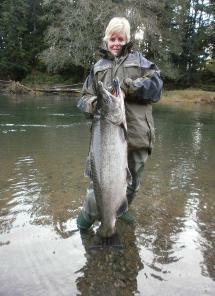 Home King Salmon Fishing Columbia River Humptulips Wynoochee Steelhead Sockeye Meet the Team!